Here at Handi-Care Inc., we pride ourselves on being more than just a home care service. We are highly trained, qualified, and caring companions. From wellness visits to meals, to housekeeping and exercising, we feel honored to be able to do what we love, and at the same time help others live a worry-free life in the security and comfort of their homes. We have a very comprehensive approach to our services. Our clients are people first. All of the individuals we care for have distinct needs and specific requirements. To ensure that we are providing them with upmost level of personalized care, we always take the time to get to know them and their families on a personal level. Because – It is Personal! Feel confident knowing that all of our caregivers at Handi-Care Inc. are trained to the highest degree to meet your high standards. 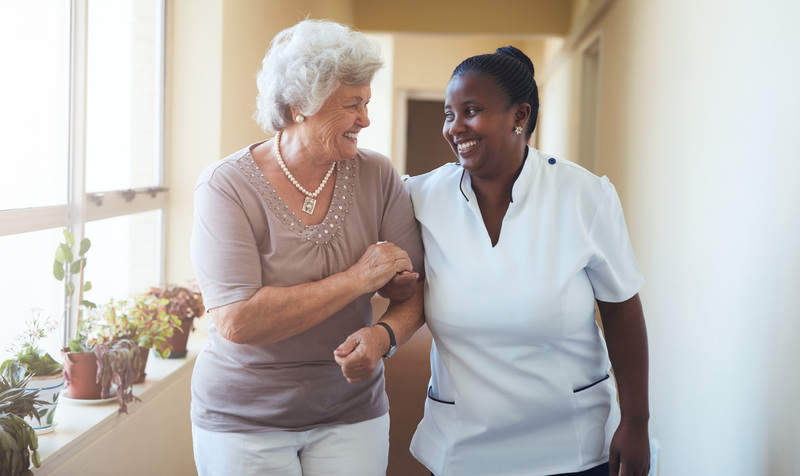 In-home care is a suitable alternative for those who want to live on their own, but need assistance with daily tasks and responsibilities that aren’t medically related. If you are in the Morganton / Hickory area and are unsure if home care is the best option for you or a loved one or if you would like additional information about our services, please do not hesitate to give us a call. We are looking forward to hearing from you!